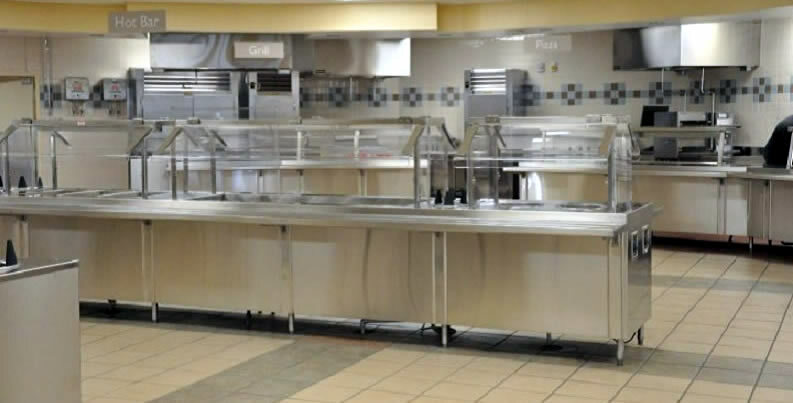 The joint Navy and Air Force Dining Facility (DFAC) is a design/build, 18,000-square-foot, single-story, steel, wood and masonry block, high quality dining facility with a standing seam metal roof with brick and pre-cast veneer. 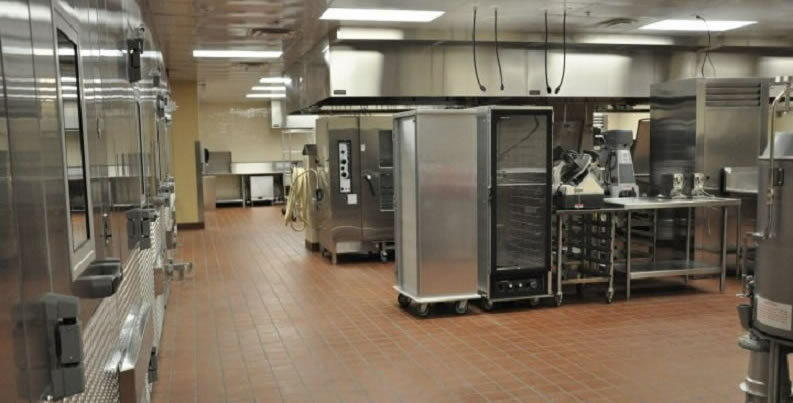 This mission-critical facility serves 800 troops, three times each day. 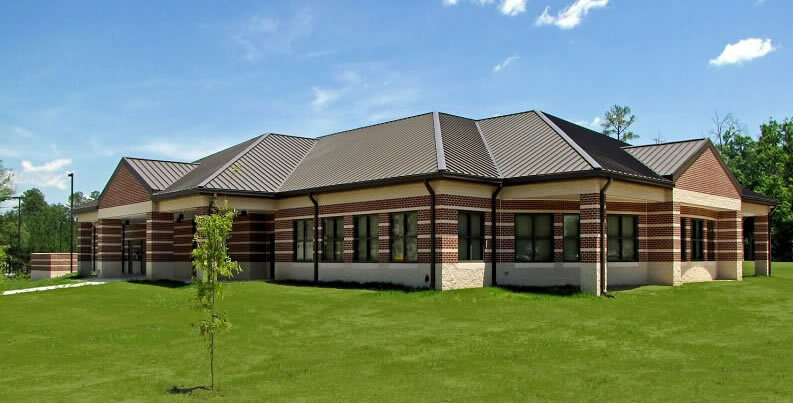 This project was completed safely, on time, and on budget, and received an Outstanding CCASS evaluation. 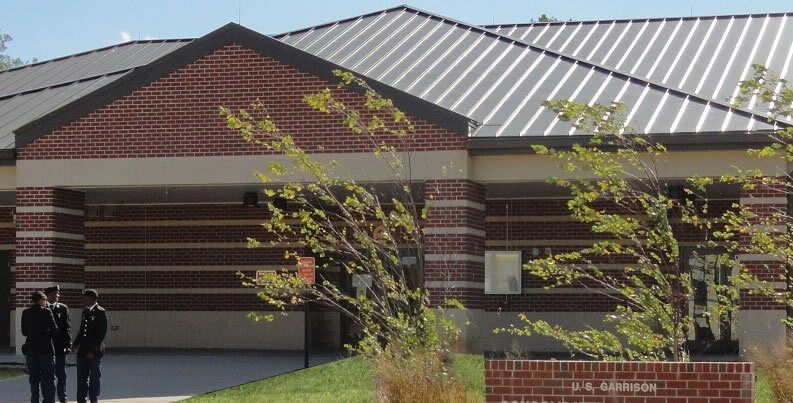 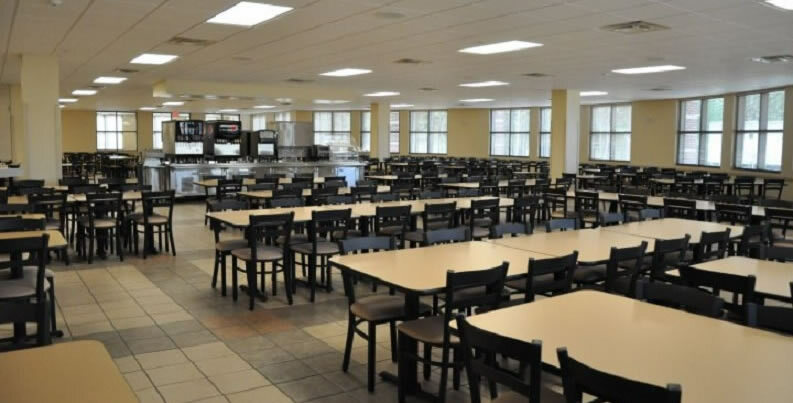 The DFAC at Ft. Lee was the first LEED Gold-certified building at Ft. Lee, and the first ever building USGBC-certified LEED Gold by a SDVOSB for the USACE Norfolk District.